322.00 sqft. - 574.00 sqft. 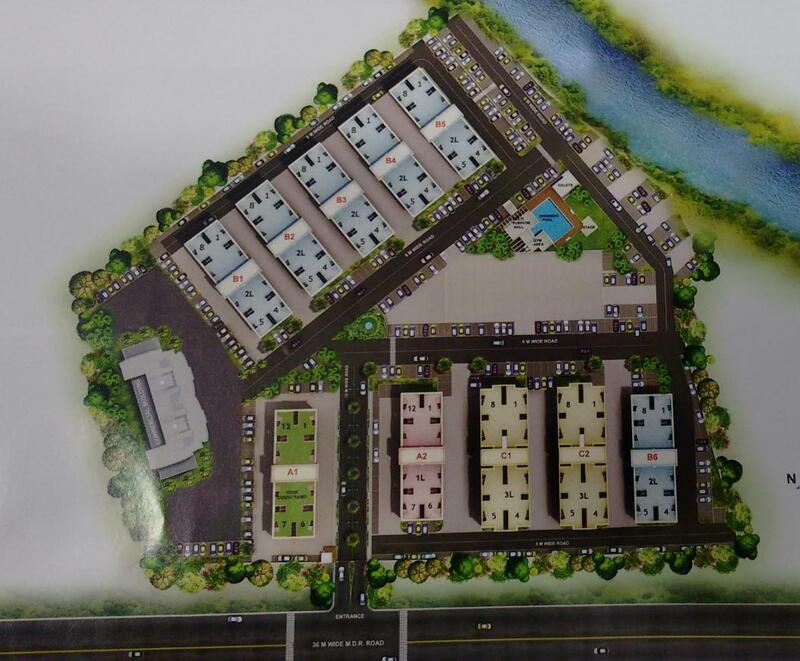 Xrbia Riverfront is a marvelous project developed by Xrbia Developers Ltd located at Talegaon Dabhade in Pune. The moment you step into this abode, you will be enchanted by the positive aura that surrounds the place. All the day to day necessities required are at an arm's distance away from here. The calm and soothing environment here will put you at ease. Make every penny of your hard earned money count by moving into Xrbia Riverfront developed by Xrbia Developers Ltd at Talegaon Dabhade in Pune. 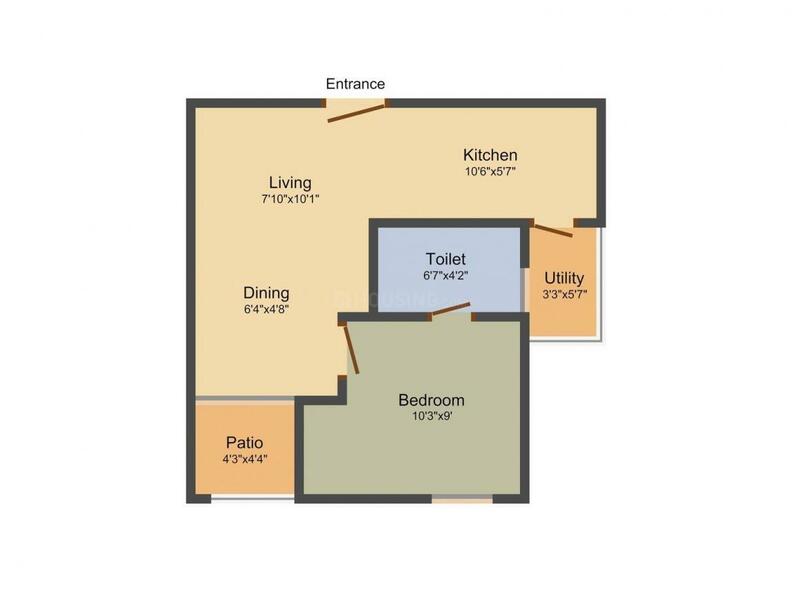 Carpet Area : 322.00 sqft. Talegaon Dabhade is a popular town situated in the Mawal Taluka of Pune district. The place is a historic area as well as a home town for several multinational companies. Several agro companies are also located within the area. The nearest airport is the Pune International Airport that connects the place with several other places of importance. It is connected to State Highway 47, National Highway 4, Talegaon Chakan Road and Old Mumbai Pune Highway. The nearest railway station is the Talegaon Dabhade Railway Station that also connects the area with several other places. Many schools and colleges like Nutan Maharashtra Vidya Polytechnic, Krishnarao Bhegade School, Indrayani College, High Vision English Medium School and MIMER Medical College are present here that has transformed the place into an educational hub of Pune. 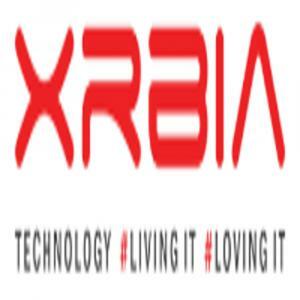 XRBIA Developers Ltd is a successful realty company that builds quality homes to meet the contemporary housing requirements of consumers. It is developing projects across 18 locations in the country which includes major cities like Mumbai, Nagpur, Pune and Delhi. An initiative by the Pune-based Eiffel Group, the developer has 23 years of rich experience in delivering affordable housing properties with world class features and sustainability as its prime focus. Accredited by CREDAI, XRBIA collaborates with leading organizations including the renowned Architect Hafeez Contractor. With an enthusiastic support team, XRBIA Developers offers housing solutions that give ample choices of layouts and matches the budget range and location needs of customers. Construction works of the builder involve use of ground-breaking technology, cutting-edge strategy and advanced safety methods to ensure the best living experiences. One of the main objectives of the company is the mission of creating world-class cities to cater to the growing demands of housing in India and reducing the estimated shortfall in housing volumes to the tune of almost 100 million. It aims to meet one percent of this shortfall by delivering a hundred cities across the country. Residential projects by XRBIA Developers range from compact modern homes to spacious apartment projects which are packaged with the latest lifestyle amenities, promising a sophisticated community living. Since 1995, the company has endeavoured to outshine its competitors through upgrading its knowledge and expertise as well as setting new benchmarks for quality and modern urban development. Spearheaded by its Chairman & Founder, Rahul Nahar, XRBIA Developers promotes advanced construction in all its projects wherein the buildings are resistant to earthquakes, fire, floods and rodents. The builder relies on its clean and transparent system for meeting customers’ expectations and has been acknowledged for its fast industry turn-around rates when it comes to project delivery. XRBIA Developers has a distinction of completing development of over of 25 million sqft of real estate space. The upcoming projects by the developer span a total area of 119 million sqft. 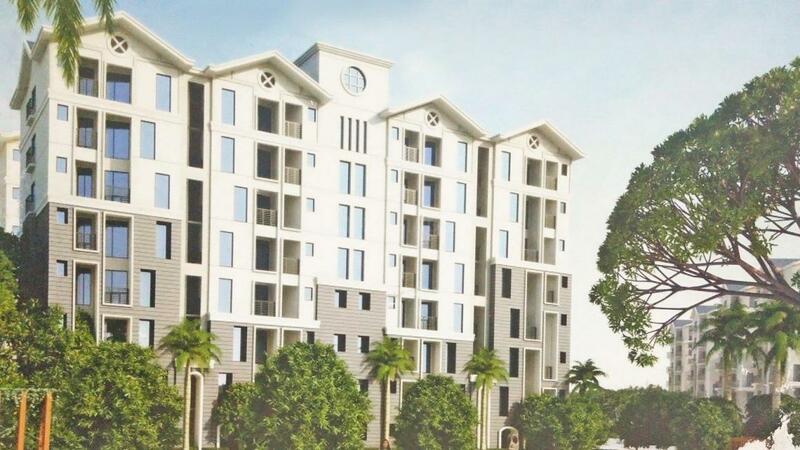 The flagship project of Xrbia was launched in Pune’s Hinjewadi in 2012 that garnered a huge response from the buyers, and all the 3,500 homes were sold out within four days of launching. Some upcoming projects by XRBIA Developers are Xrbia Smart City at Warai in Mumbai with luxurious 1, 2 and 3BHK apartment; and Xrbia Hinjewadi Road Riverfront at Deccan Gymkhana in Pune with spacious 1 and 2BHK apartments. There are around ten upcoming projects by XRBIA Developers situated in various corners of India, all waiting to change the landscape of the urban agglomeration.